Includes the Award-winning Sapphire 2019 and Continuum 2019 at one exceptional price! 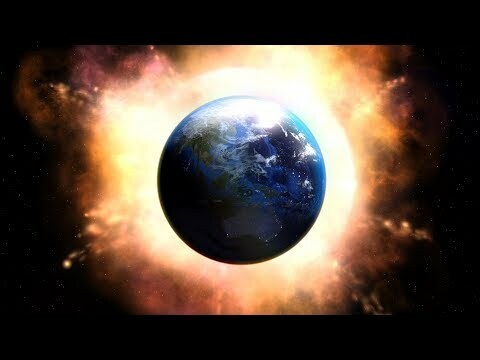 Continuum is the essential visual effects and motion graphics plug-ins for every occasion. Sapphire is the most in demand, unequalled, work-horse plug-in suite for visual effects. 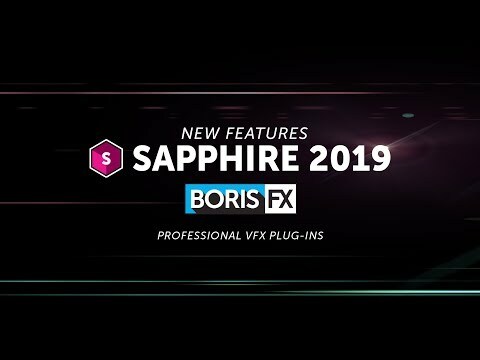 Sapphire 2019 is the latest major upgrade for the legendary suite of VFX plug-ins. Key features include a totally revamped and enhanced LensFlare and Flare Designer, new PixelSort digital glitch art effect, new WhipLash transition, new animating shape tool for Effect and Transition Builder, new Mocha Essentials workspace with new spline tools like magnetic edge snapping, and is optimized for maximum CPU and GPU performance. 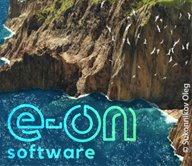 A plug-in collection for Adobe, Apple, Avid and OFX host applications, Continuum features range from Image Restoration, to Extruded Text, titling and 3D Objects, to Chromakey and Compositing, Particles, and Image Stabilization. Continuum serves NLE editors and Compositors alike with the newly integrated Masking and Planar Tracking Pixel Chooser powered by Academy Award-winning Mocha technology. Learn how to create a custom camera shake with varying levels of intensity with Sapphire’s shake effect. Learn how to use one of the most popular Sapphire effects, Rack Defocus. With an array of features, this video effect enables you to create custom & accurate in-camera blurs. Join professional editor and independent filmmaker Damien LeVeck with this in-depth tutorial on Sapphire’s LensFlare effect in Avid Media Composer. Kevin P. McAuliffe gives an introduction on how to use GenArts Sapphire Builder in Avid Media Composer. 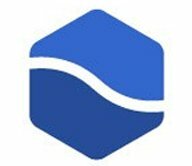 Sapphire Builder is a super cool piece of software that gives users endless effects, right within Media Composer! John Dickinson of Motionworks gives an overview on the Aurora effect in Sapphire to create some lovely and surreal flames. The Boris Sale has been extended, and now that Sapphire and Mocha are under the Boris umbrella, you get 2 more days to save these products! Dan Harvey, UK-based artist and trainer, explains how to use Continuum Title Studio to design lower thirds, customize and save presets, and shows the animation workflows. 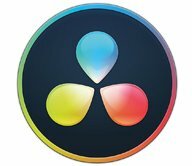 This tutorial shows Continuum 10 in DaVinci Resolve but the same techniques will work in any Continuum 10 host: Adobe, Apple, Avid, etc. In this tutorial, learn how to set up textures for objects in Nuke using sapphire plug-ins, learn different ways to post-process those textures, use sapphire nodes for color correction and more. This tutorial covers how you can use Sapphire effects, create custom effects, leverage Mocha in Sapphire, and get started creating awesome work with the Sapphire VFX plug-in for Adobe After Effects, Adobe Premiere Pro, Nuke, Avid, Flame, and other hosts. Learn to create Lens Flares in Avid Media Composer with Boris Sapphire in these two tutorials, one from Kevin McAuliffe and the other from Nick Harauz. Learn how to remove a person from a scene using the Mocha Pro Remove Module. Plus this tutorial also shows you how to create a disintegrate/transporter beam effect à la Star Trek using VFX in Sapphire and Continuum. It even comes with the project file and footage. Sapphire Aurora is an amazing VFX plug-in with many uses besides producing high-quality aurora borealis light streaks. Watch how motion graphics guru John Dickinson uses S_Aurora to achieve some stunning results in Adobe After Effects. Create beautiful looks combining Aurora with other effects using the Sapphire Effect Builder. Burning Question: How do I make Whip Pan Transitions? Whip Pan, also called a Swish Pan, can give you a really stylish way to transition from one shot to the next or make things look like they're shot in the same place, with a dizzying whip from one side of the room to the next, covering an edit. First I'll show you a couple of examples.